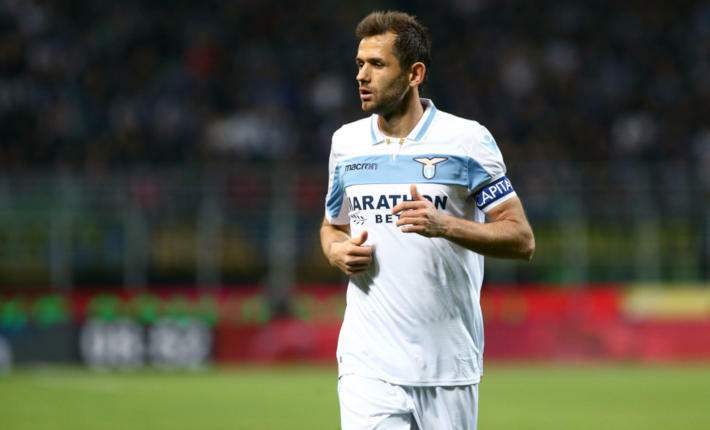 The race to finish inside the top four of Serie A and qualify for the Champions League is very exciting and two of the contenders meet this weekend. Atalanta host AC Milan at the Stadio Atleti Azzurri d'Italia with both teams in contention for the top four. 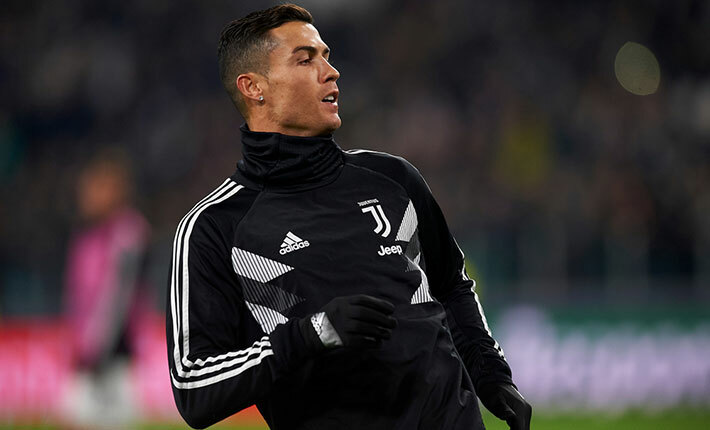 With Juventus and Napoli seemingly assured of first and second place, there are only two places up for grabs and eight teams still believing they can claim one of them. Two of which are Atalanta and AC Milan. 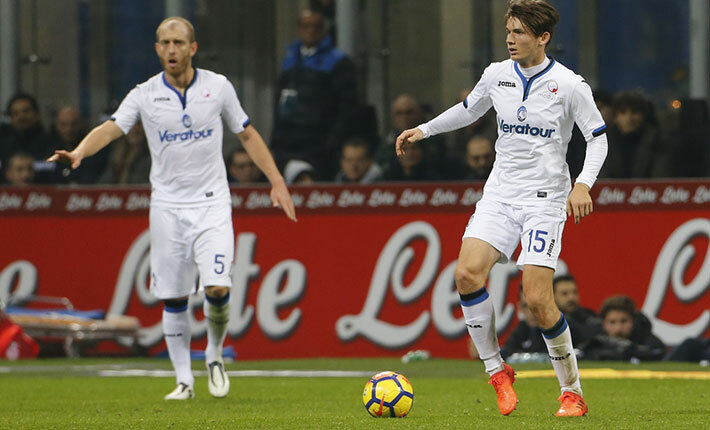 Atalanta have been in great form recently and they recorded their third win in a row in all competitions by defeating SPAL 2-1 last weekend. Prior to that win, Atalanta defeated Cagliari 1-0 away from home in Serie A and produced a shock to defeat Juventus 4-0 at home in the Coppa Italia. Trends show Atalanta are undefeated in their last eight games in all competitions, picking up six wins and two draws. 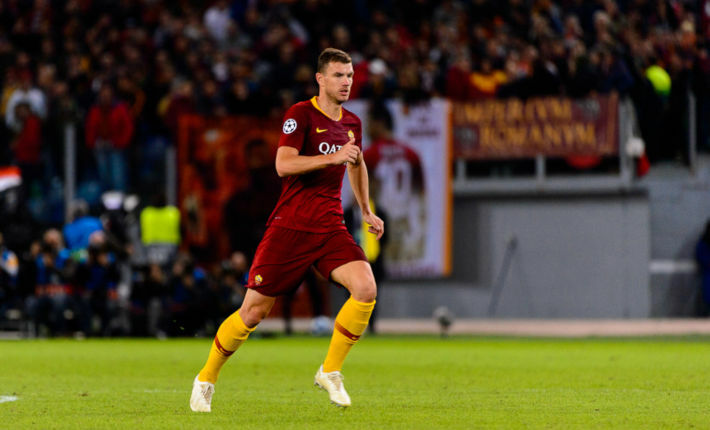 They are undefeated in eight of their last nine Serie A matches and there is a strong belief they can finish inside the top four this season. Home form shows Atalanta are undefeated in their last four in Serie A but have won only two of the last five. 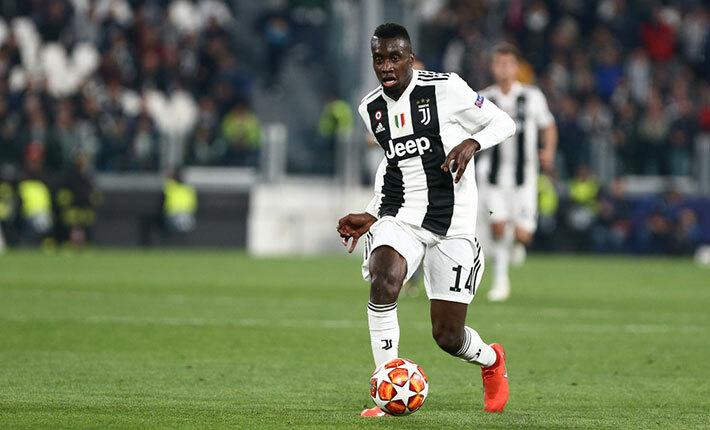 Nonetheless, they are rarely defeated on home soil and they have lost just three of their last fifteen Serie A games at the Stadio Atleti Azzurri d'Italia, which is a good record. AC Milan currently occupy the coveted fourth place in Serie A and will be fully aware defeat means Atalanta will move above them in the table. 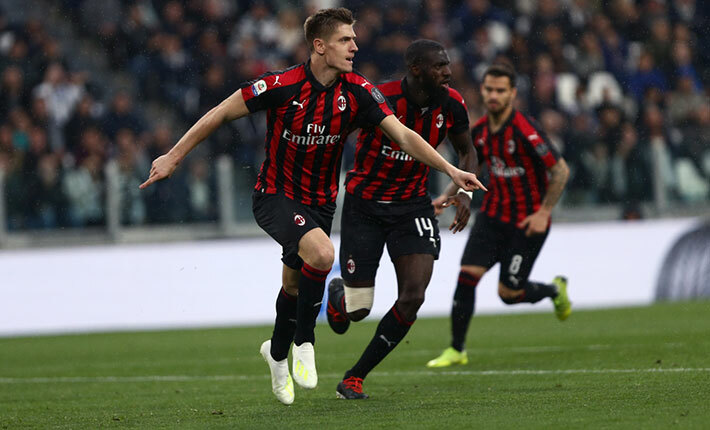 Trends show AC Milan have been in good form and they have remained undefeated in nineteen of their last twenty-two Serie A games. 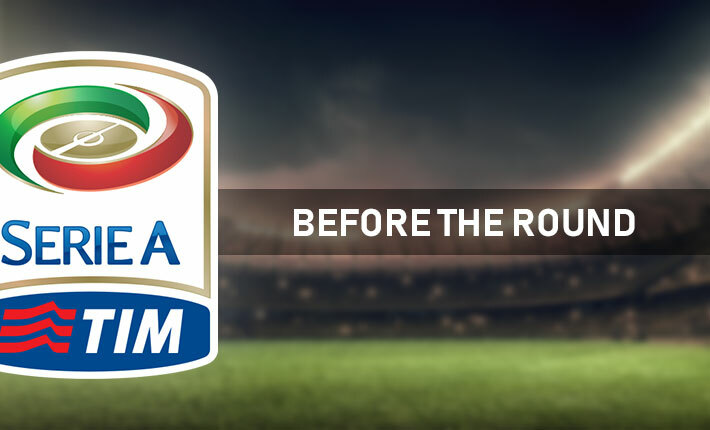 That includes each of their last six in the league and eight if you include the Coppa Italia. Away form in Serie A has been good and AC Milan are undefeated in each of their last six away league matches. However, winning games has been a problem and AC Milan have picked up just two wins across those six matches, drawing four. Defensively, AC Milan have been very good away from home, conceding just a single goal across their last four games. 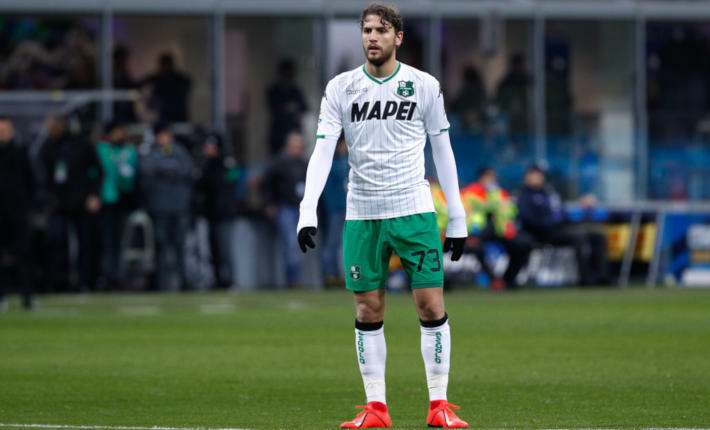 Team news and Atalanta have just the one injury doubt as Marco Varnier makes his comeback from a knee problem. AC Milan on the other hand have four players unavailable due to injury with Giacomo Bonaventura, Cristian Zapata, Mattia Caldara and Pepe Jose Reina all out. This has the makings of a tight game and AC Milan’s recent away record suggests they are going to make things difficult for the hosts. This one could easily end level with under 2.5 goals scored.